The State House in Boston. 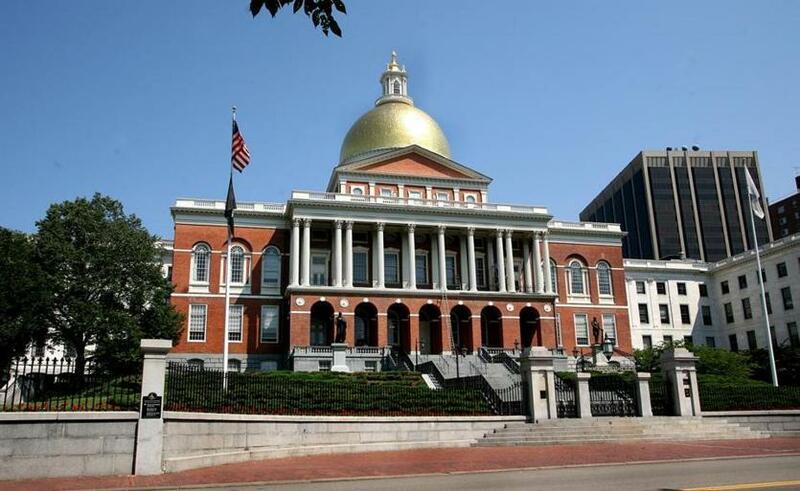 The state’s troubled child-support payment system incorrectly underpaid about 70 custodial parents who are on or who had just gotten off welfare this year, Baker administration officials said this week. The error chopped an aggregate of about $9,000 from what some of the state’s poorest parents were rightfully owed. That averages out to incorrectly withholding about $129 per parent, though it’s unclear whether some parents saw a bigger or smaller payment error because the state is prohibited by privacy laws from commenting on individual cases. While small in the sweep of the program, which manages about 210,000 child support cases, it’s the latest in a series of troubles with the state’s new $91.8 million system, COMETS HD, which was designed and developed by Accenture. “Delivering child support payments to families in need is a top priority for the Department of Revenue, and we apologize to everyone impacted by this system issue,” said Nathalie Dailida, a spokeswoman for the Department of Revenue, which oversees the state child support payment system. “Since rolling out the new system in January, the Department has taken several steps to address the needs of our customers, including increasing support in our call centers and engaging expert staff from Accenture,” she said. The problem was the result of faulty code in the new system, according to state officials. The coding error applied a retroactive change to some people’s public assistance status and caused the system to incorrectly recoup money from some custodial parents, officials said. But, they said, a fix is coming, and those owed money will get it by next week. Governor Charlie Baker’s administration emphasizes that the system is largely working, having processed nearly 1.4 million child support payments totaling more than $228 million this year. And, they say, customer service is improving, with call center wait times last week down to an average of 14 minutes. But the latest issue comes after earlier problems. In March, the revenue department acknowledged it had failed to deliver timely child support payments to about 1,500 parents in Massachusetts since the beginning of the year. Union officials representing revenue department workers said there was a communications breakdown between the Department of Transitional Assistance, which oversees welfare benefits, and the child support system. Federal requirements mandate that a custodial parent’s child support payments are pocketed by the government when the parent goes on welfare. The mom or dad is eligible to resume collecting child support after leaving welfare rolls. In April, the revenue department said personal information of thousands of people who pay child support was inadvertently sent to companies that do not employ them, potentially revealing about 6,100 people’s Social Security numbers and wage information to those who should not have seen them. Accenture took responsibility for that error. The Accenture system is the result of a contract signed in 2012, before Baker took office. The federal government is paying for about two-thirds of it.